Live action videos show real people on screen. This footage can be combined with music, titles, animations, and images in order to tell a story. 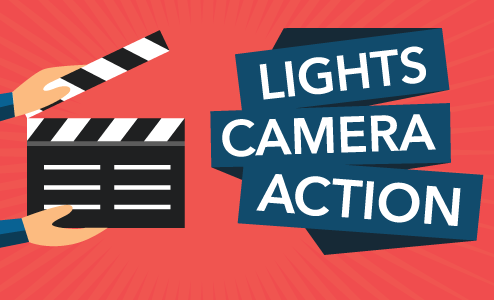 This module will explain how you can create your own live action videos.